TheBloomOutlet.com | Almost everyone in this world knows about Valentine’s Day that is celebrated on every 14th February, and almost everyone would like to celebrate Valentine’s day flower with the one the loved one. Now Valentine is just around the corner, are you ready to celebrate it? Celebrate Valentine’s Day with your loved ones is one of the best things to do in Valentines, it does not always have to be a lover; your family and your dear friends are part of Valentine’s Day too, even your crush. Use the moment of Valentine as your chance to express or convey your feeling to your loved ones, use the sweet Valentine’s Day gift such as chocolates or flowers to do the job, and use an online delivery service to get it done easily. Buying and sending flowers are easy now with an online florist and the flower delivery service. You don’t have to go to a flower shop by yourself; you can easily make an online order for your Valentine’s Day gift through an online florist. 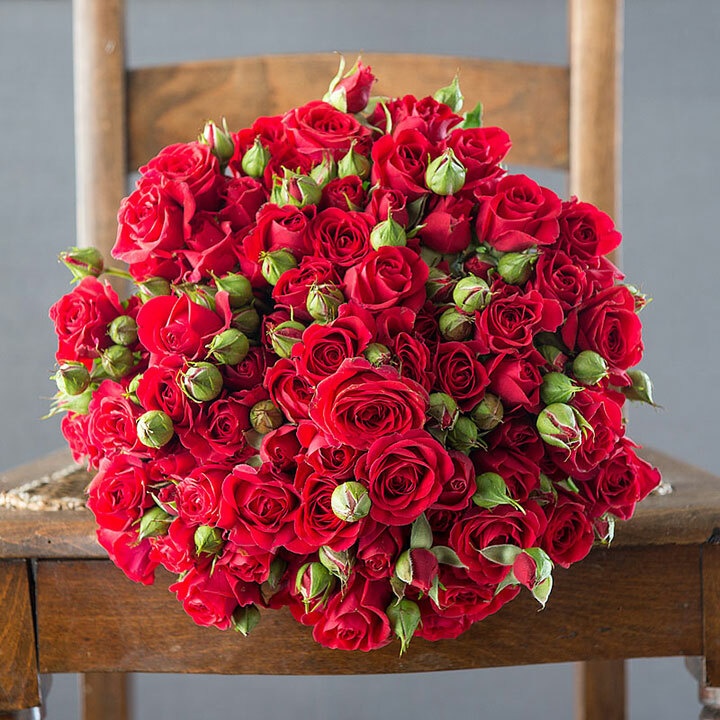 However, Valentine’s Day is one of the busiest days for any florist so it is better if you place your order early, before the Valentine’s Day. First of all, you have to choose the best florist, then choose the flowers that best representing your feeling or intentions to your recipient, then choose the kind of arrangement that suits your style and taste. Some florists able their customers to personalize their bouquets like choosing the combination of flowers inside and add some additional gifts such as chocolate, teddy bear, and even little details like a lovely greeting card. This is why it is better to buy the flowers online for your Valentine’s Day gift: it is easier and more convenient for you. And above all, it is the simplest thing to make your special one feels special. Plan a surprise delivery on a really unexpected time or place and the recipient would feel your love and care there. After all, it is your thought and heart that counts, not the amount or the price of your Valentine’s Day gift. So, do your best to convey the feeling, and you will be glad that you do that.